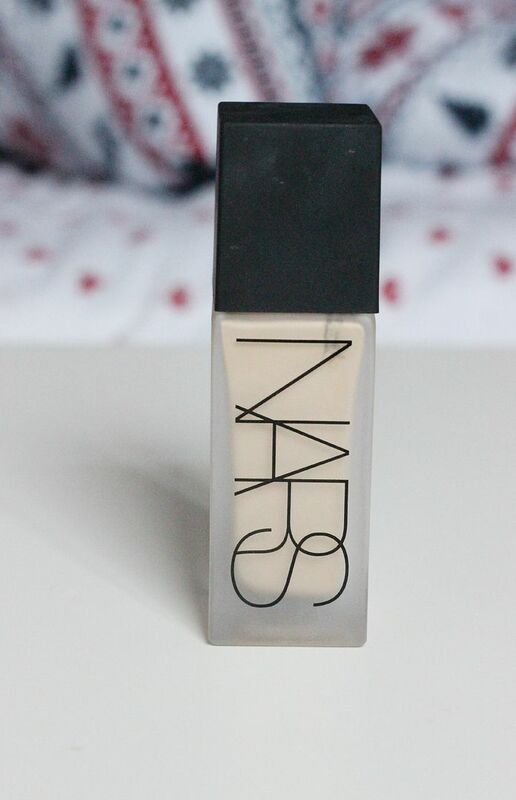 Yeah, it’s pretty safe to say that NARS is one of my favourite brands. They just get me. Me, personally. They get me. They also seem to get a lot of other people as well, and seeing as I own all three of the bases they offer, it only seemed fair to round them all up. Little note – all of the bases come in a wide range of shades. Full thoughts about the All day luminous weightless foundation here. Full thoughts about Sheer glow here. Full thoughts about the tinted moisturiser here. Comes with a pump! Hurrah. 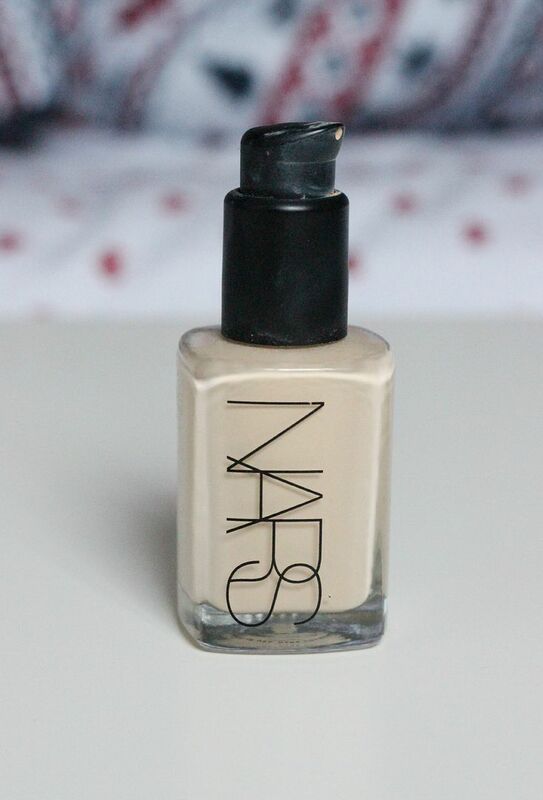 It’s a classic foundation formula – not too runny or too thick. Just riiiight. 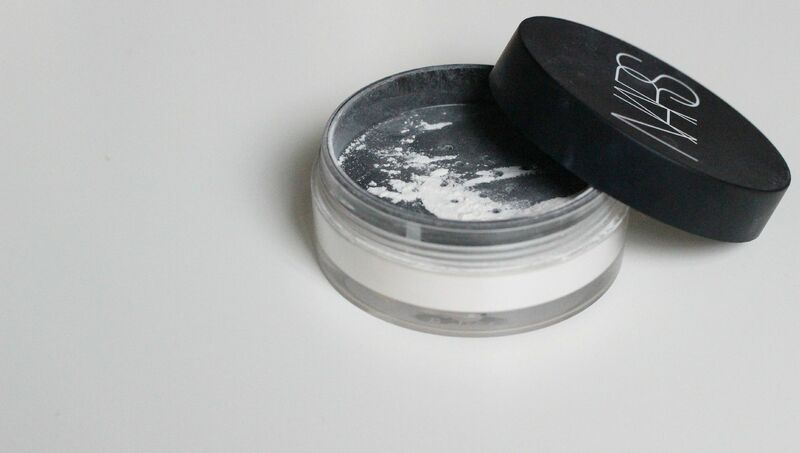 To go with all of those bases, this powder is decent stuff. 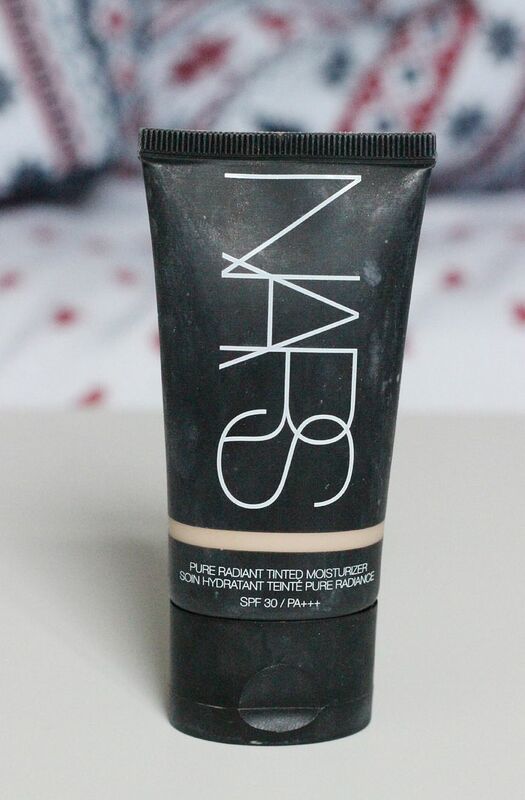 Not amazing for controlling oil, but helps to set foundation and definitely adds radiance. Awesome for under eye concealer. 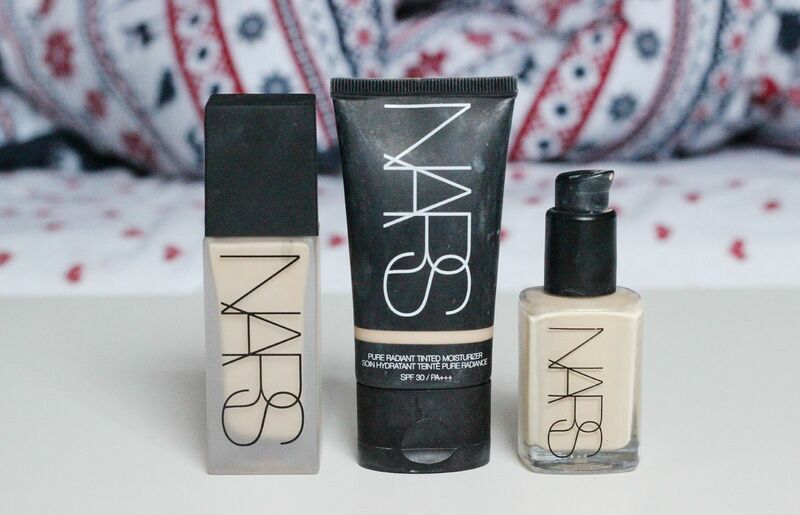 Which is your favourite base option from NARS?